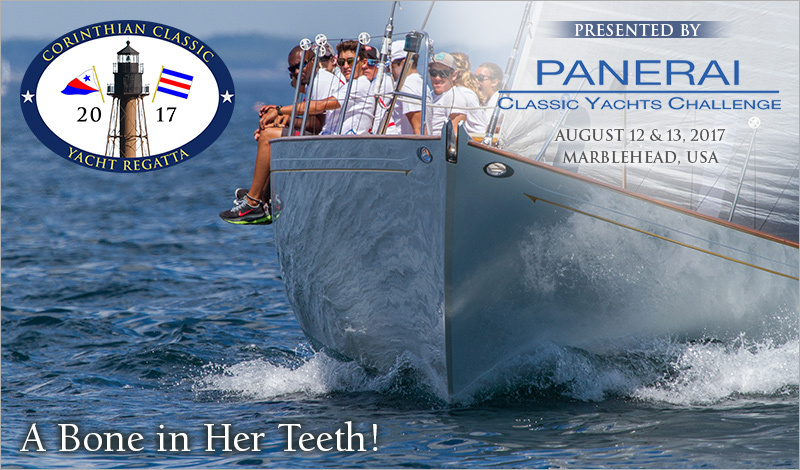 The CCYR is presented by Officine Panerai, the title sponsor of the Panerai Classic Yacht Challenge Circuit that takes place in the Mediterranean, Marblehead, Nantucket, Bristol and Newport. This year’s Corinthian Classic will be held August 12th & 13th. The racing is done in “Pursuit” format - unique, safe, and fun. Don’t miss the opportunity to be a part of a classic yachting event – one of the fastest growing segments of yacht racing today. Join us in Marblehead for the Corinthian Classic on August 12thand 13th.